Genetic genealogy. 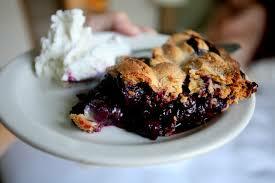 Now get your grandma some blueberry pie! 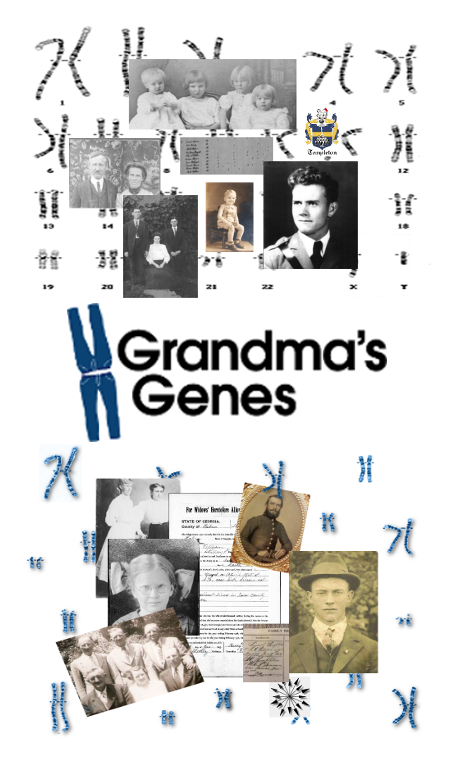 • Grandma’s Genes offers genetic genealogy services to clients that help families find their roots. 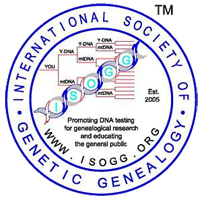 We use traditional and genetic tools to help you find answers to your family history questions. • We also offer collaborative free information via our social media feeds and this website blog with helpful hints and “how-to’s” for the hobbyist and professional alike. Whether you have a connection to a historic figure, a simple farmer or a privateer, we can help sort through the traditional tales, family lore and hearsay to find the true story. Oh, there are so many reasons why DNA. CBC Ontario Today, What did you find in your DNA?